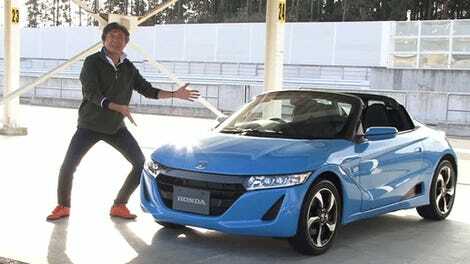 What Do You Want To Know About the Honda S660? 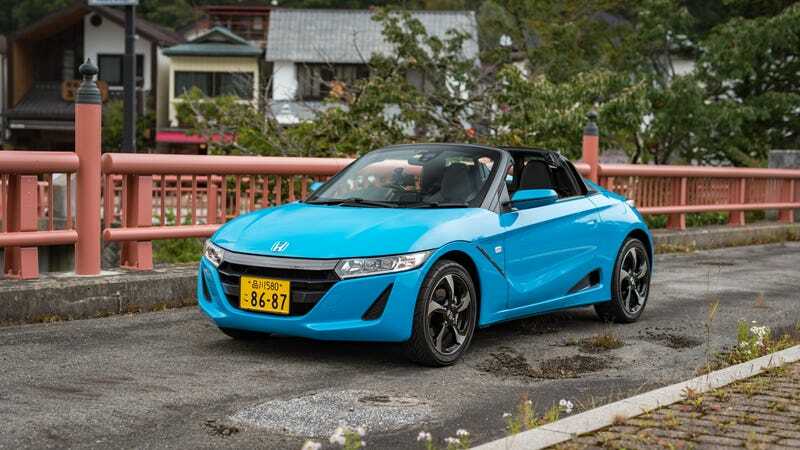 Konnichiwa, Honda S660! I picked this guy up earlier today and will be living with it for a few days. At last, you’ll get a Jalopnik Review of Honda’s new micro-sports car. As this is a car Japan selfishly keeps to itself and does not export (officially), tell me what you want to know more about it. This isn’t my first experience with the S660. I had a short drive in one back in 2015 after it was first launched. After seeing the concept car at that year’s Tokyo Auto Salon I knew I had to try one out. But I’m willing to take one for the team and try the S660 again to let you know more about it. You’re welcome, Americans. The car Honda Japan have very kindly lent me is the top spec Alpha trim painted in a lovely Premium Beach Blue Pearl color. It’s only available as a soft-top targa body style. It’s a six-speed manual. You also get the choice of a CVT, but why would you? The S660 is powered by a humble 660cc three-cylinder turbo unit. Power is rated at a thundering 64 horsepower and torque is an earth-shaking 77 lb-ft. It’s all part of the Kei-car regulations this car falls under, hence the yellow number plates. Prices start from ¥1,980,000, or about $17,780. So, what would you like to know more about Honda’s pint-sized sports car and what should I include in the review?